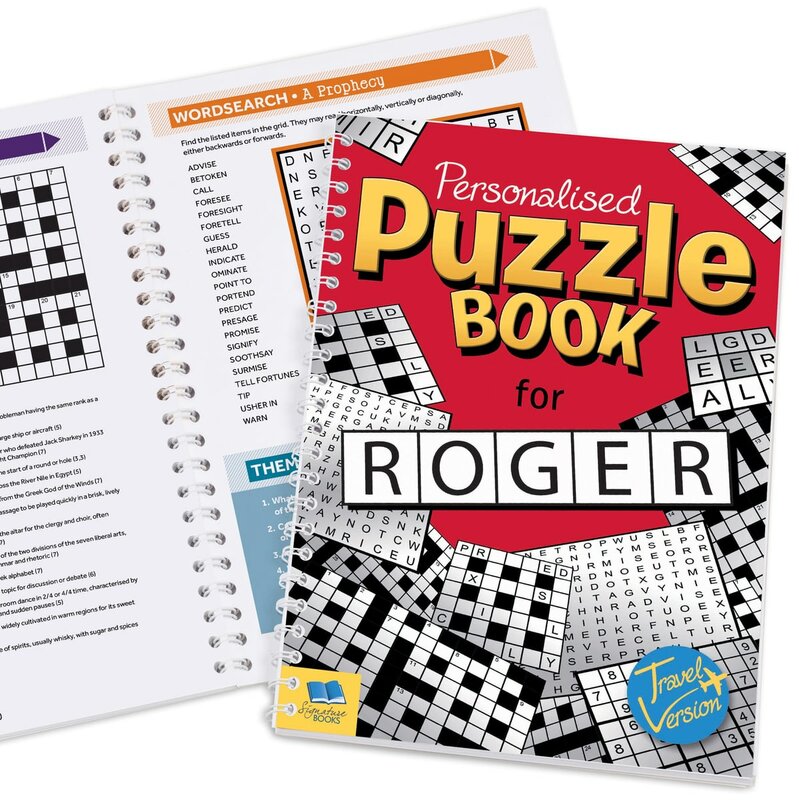 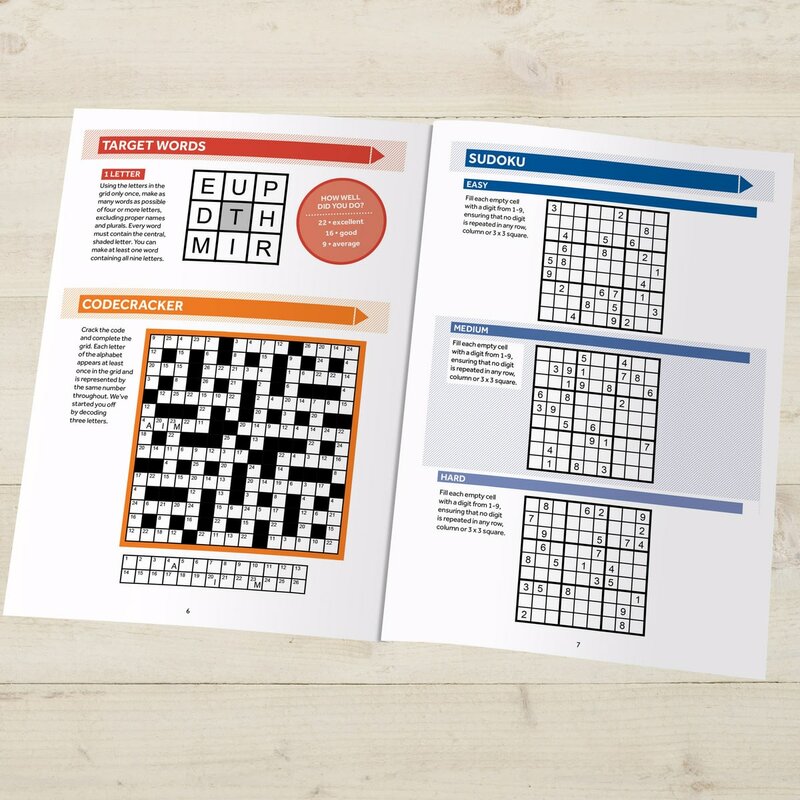 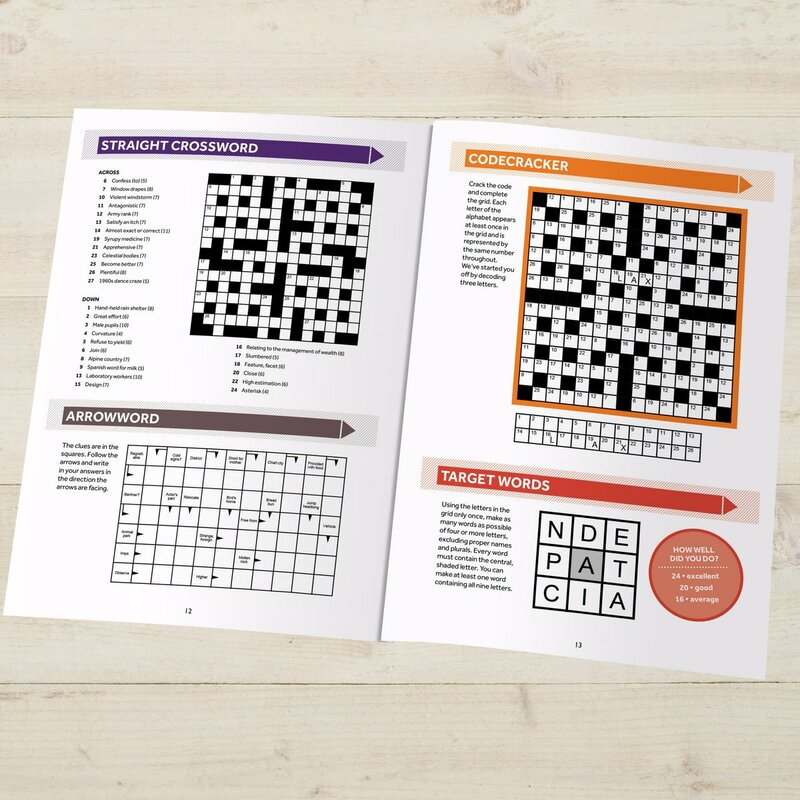 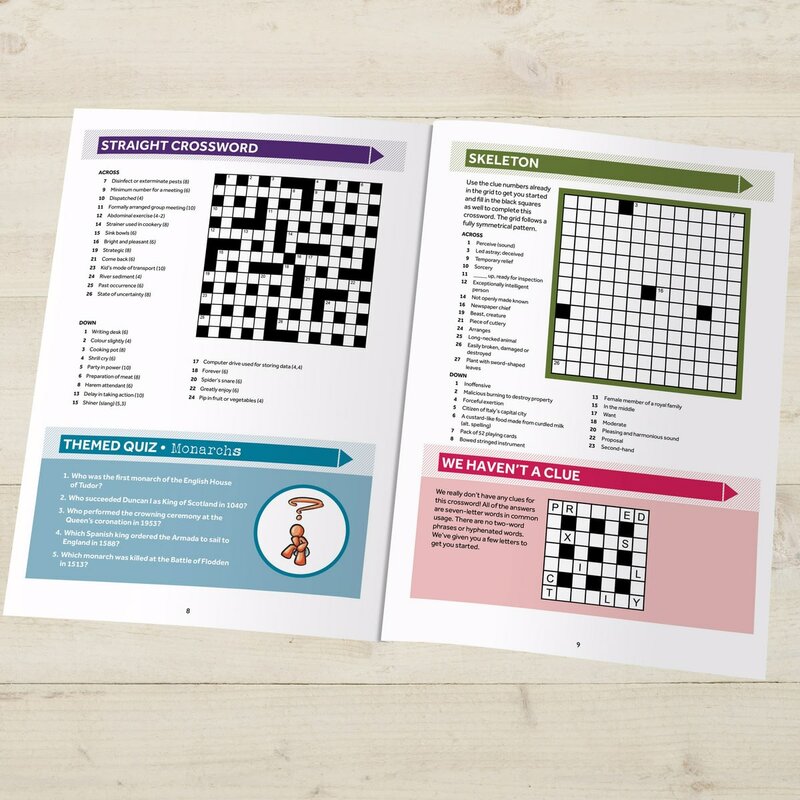 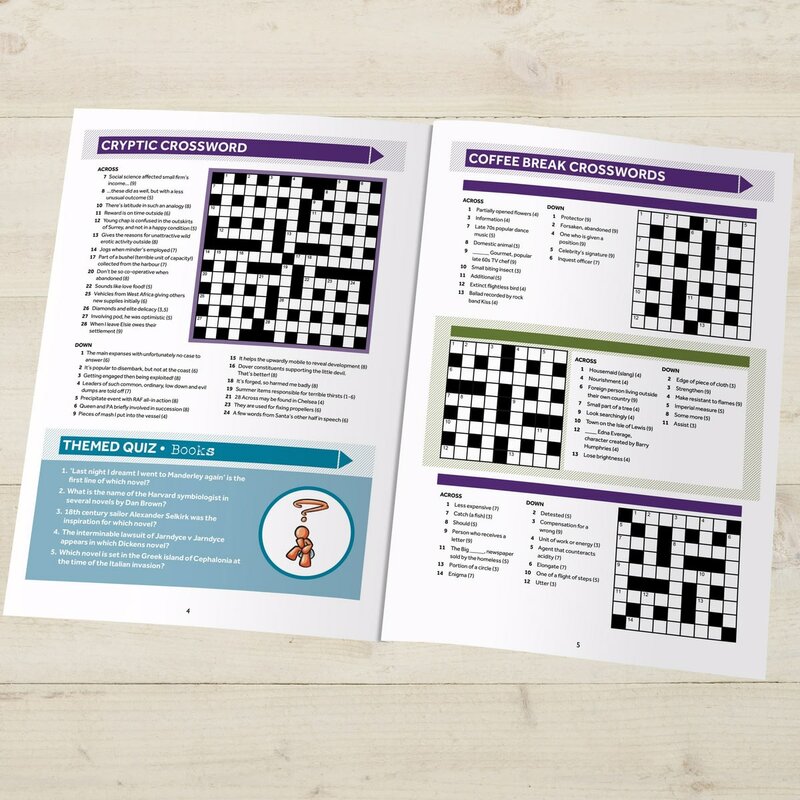 From wordsearches and coffee break crosswords to codecrackers and tough-nut sudokus, this handy little book offers brainteasers for every level. 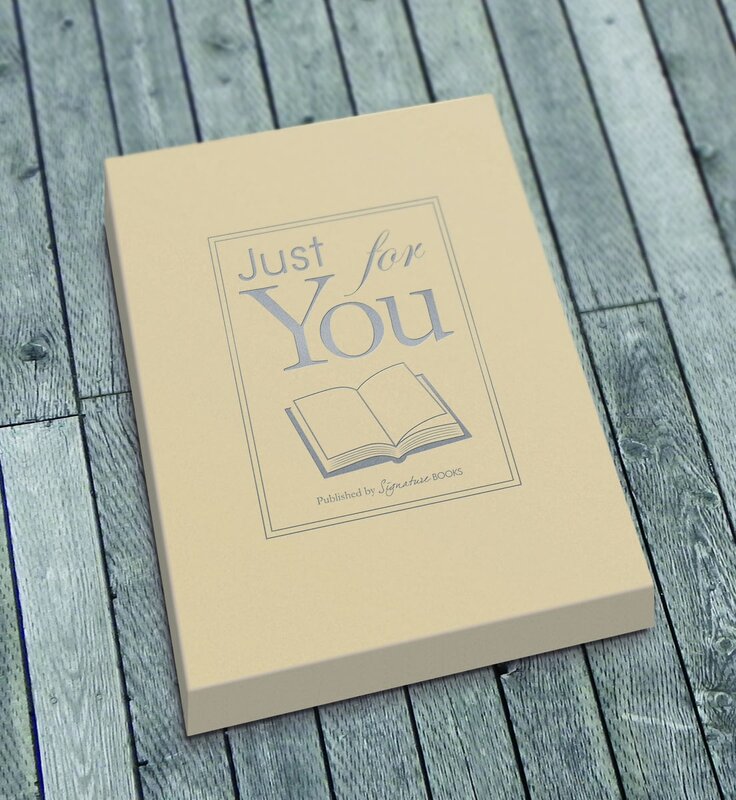 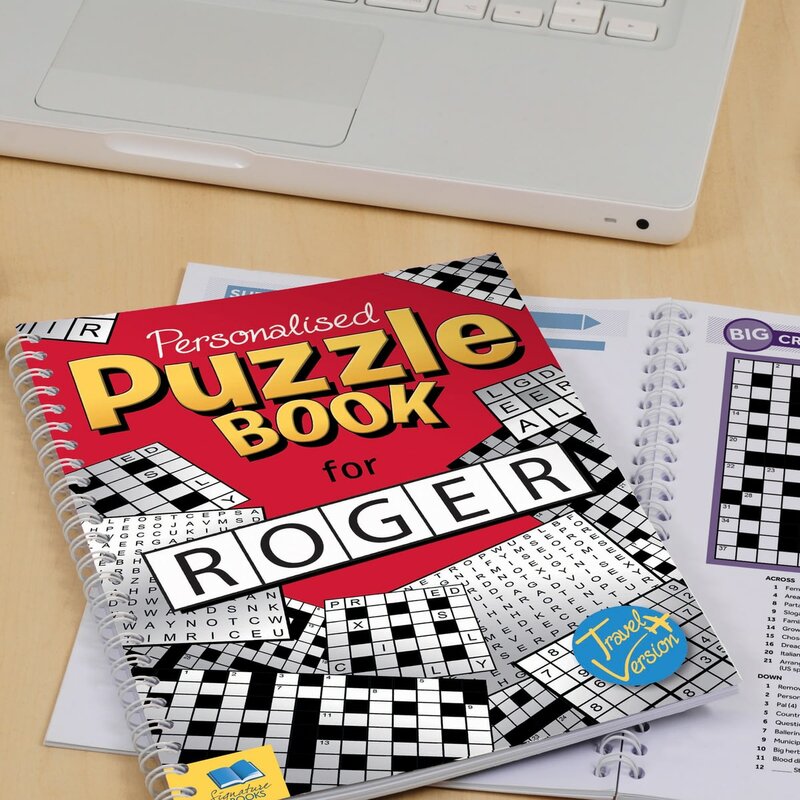 Not only does the cover include their name, but there’s even a quiz based on the year chosen by you and space for your own personal message on the opening page. 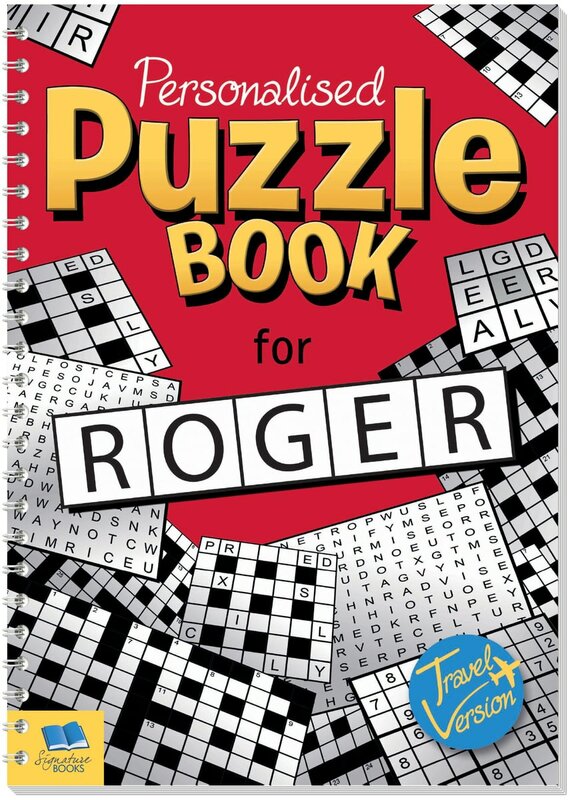 An ideal gift for someone who’s hooked on challenges to complete on their daily commute, or loves to ponder puzzles on an evening. 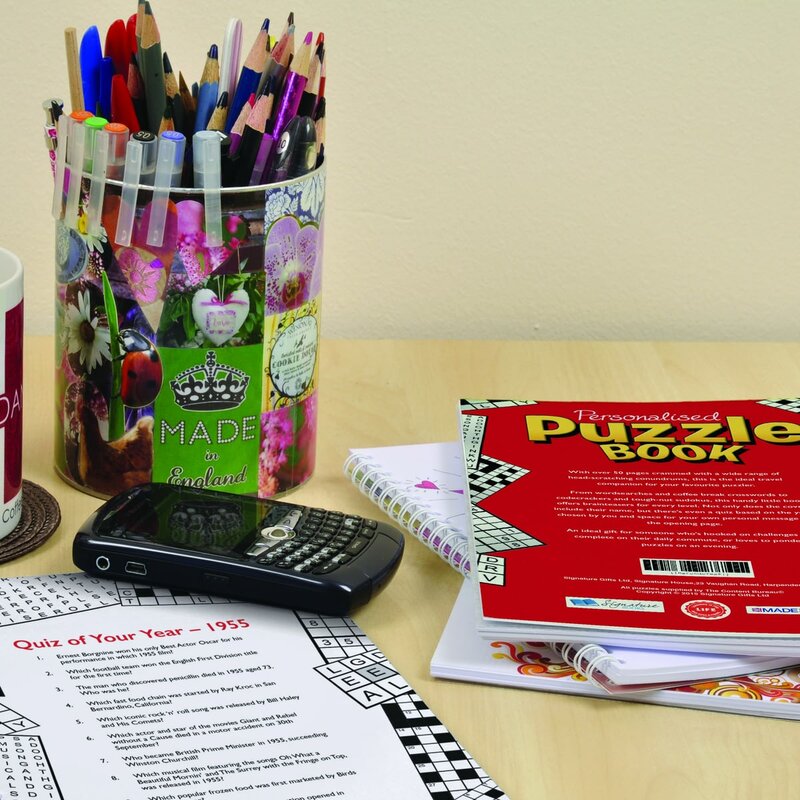 Newspaper coverage of Bath from 1992 to end of last season.